Wrap up summer with some reading suggestions from the Conservative Libertarian Fiction Alliance in their new book bomb! Last month they featured 20 books, and this month they have 20 more. Hard Bite by Anonymous-9, one of our AoSHQ authors, is about "A paraplegic serial killer whose daughter was killed in Los Angeles by a hit-and-run driver now targets the guilty for murder with the help of a pet monkey." Night Machines by Kia Heavey is a distinct change of pace from her cat adventure Domino. It's a paranormal thriller where dreams turn to nightmares: "It’s not really cheating if it’s only a fantasy … right?" Freedom/Hate by Kyle Andrews is a YA dystopian thriller. 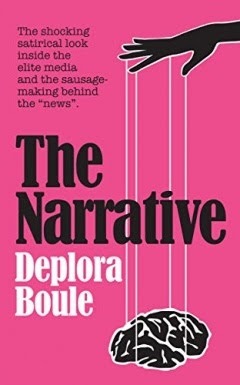 Here's the tag line: "Everything they say on the news is a lie. 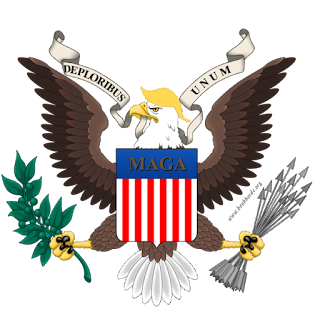 To question that lie is a crime." On Different Strings: A Musical Romance by Nitay Arbel is a star-crossed romance that I happen to be reading right now (expect a review soon). "Penniless Texan guitar goddess teaches British engineering professor. Hearts beat in harmony. The world has other ideas." Speaking of books I am reading, I am also in the middle of this very intriguing alternate history mystery: The Hidden Truth: A Science Fiction Techno-Thriller by Hans G. Schantz - "They subverted science, rewrote history, and corrupted society. Now he knows. And he’ll prove it, if they don’t kill him first." American Warfighter: Brotherhood, Survival, and Uncommon Valor in Iraq, 2003-2011 by J. Pepper Bryars is about "The untold acts of valor by some of America’s most highly decorated combat veterans, the brotherhood they shared, and the fighting spirit that kept them alive through the war’s darkest hours." Shut Up! The Bizarre War that One Public Library Waged Against the First Amendment by Megan Fox and Kevin DuJan is generating a lot of controversy in liberal circles. "An unlikely duo goes up against town hall and the ALA when they discover lewd goings-on in their local public library." 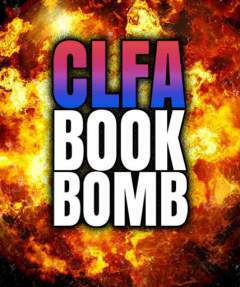 Check out the complete CLFA Book Bomb list here.